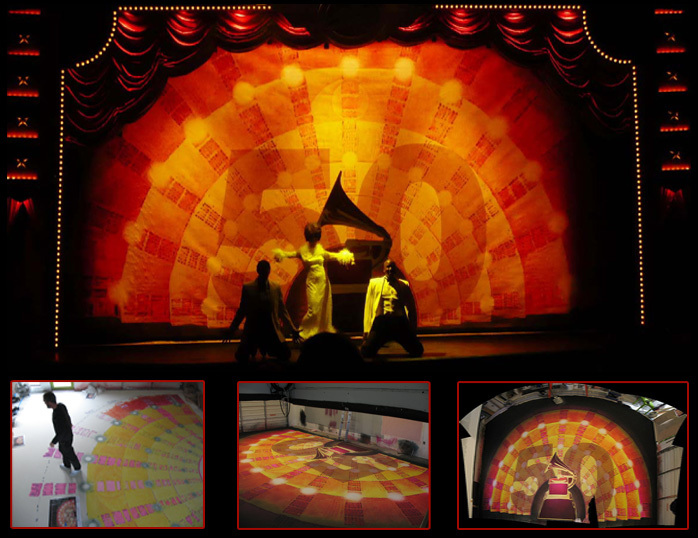 Jefferson Scenic Studio was established and led by Konnie May to service the needs of designers all over the United States. 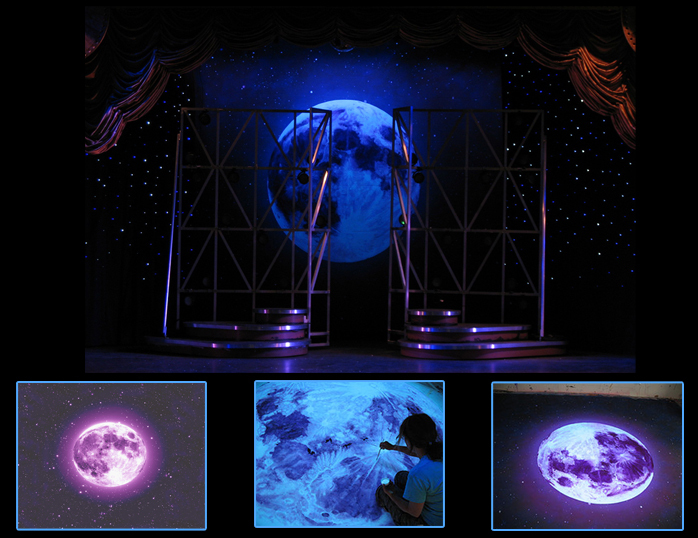 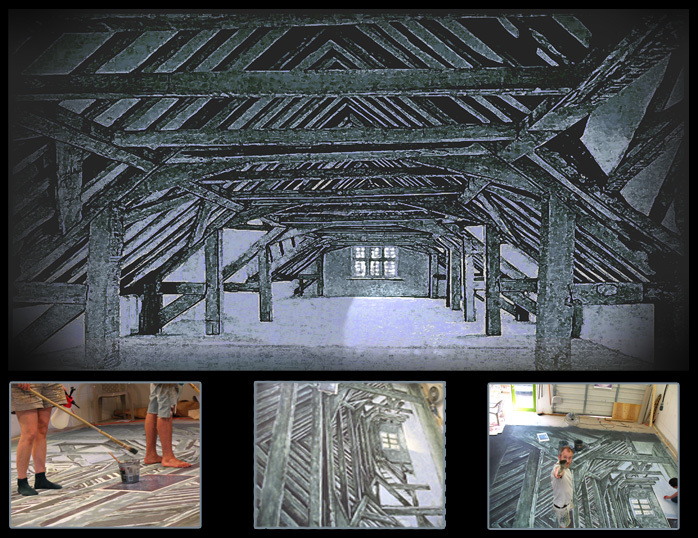 This full-service scenic studio specialized in backdrops but also completed set units and props for the Oregon Shakespearean Festival, The Rogue Music Theater, and many independent designers and smaller professional theaters on the east and west coasts. 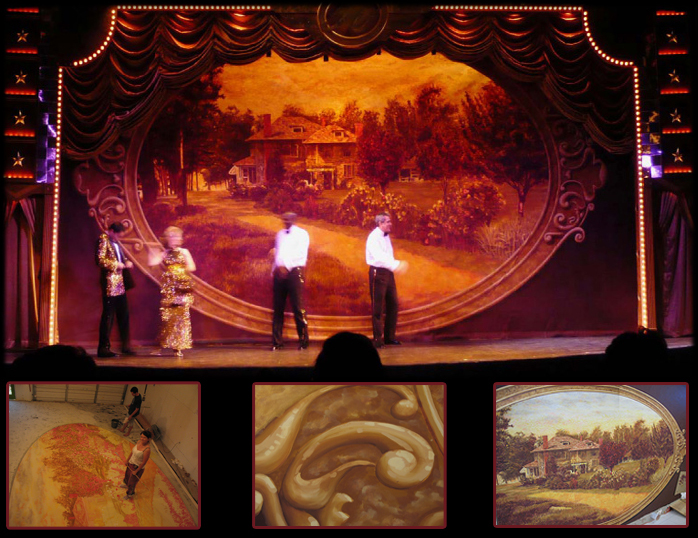 The Jefferson Scenic Team consisted of Konnie May, President/Charge Scenic; Stephen Grant LaRose, Assistant Charge/Charge Scenic; Michal Minehan, Scenic Artist; and Thane Abraham, Scenic intern/Scenic Artist. 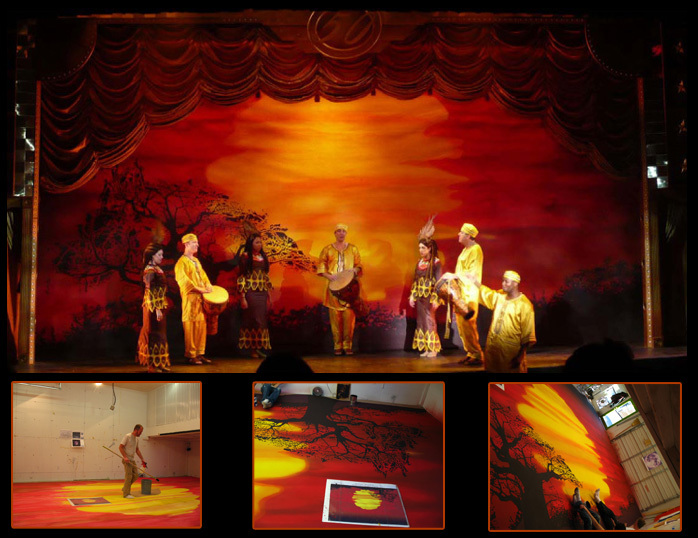 Located in Ashland, Oregon, the group was in operation from 2005-2008.